FlightStream® is a surface vorticity flow solver designed to allow users to develop optimized designs for compressible and incompressible subsonic vehicles as well as transonic vehicles. Applications range from modeling UAVs, High-Altitude-Aerostats, high subsonic transport and military aircraft, marine propellers and under-water vehicles, wind turbines, propellers, store separation, high-lift components and more! FlightStream® is one of the most versatile and powerful aerodynamic analysis tools for aerospace, marine and alternative energy applications today. would you like to try flightstream®? but WHAT If i am a student? Don't worry! If you are a student in an accredited university, you can access FlightStream® via the academic license program. Simply contact us and inform us of your needs and the fact that you are a student. We will set you up with training, licenses and resources to help you use FlightStream® to meet all your educational needs! FlightStream® has its own CAD library that is compatible with all commercial CAD/CAE software such as NX, SolidWorks, Catia, Solid Edge and more. 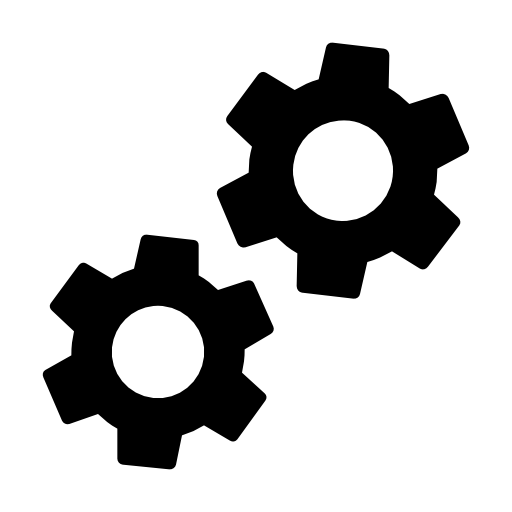 Any software that can generate a CAD file and export it in IGES or Parasolids format can be imported directly in FlightStream® and solved on. For users of Pointwise® meshing tools, FlightStream® is a compatible solver package. FlightStream® is also capable of exporting surface flow parameters and aerodynamic loads to Tecplot 10, Tecplot 360 and ParaView post-processing software. 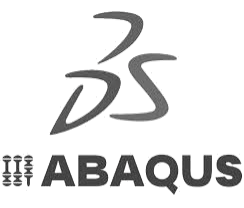 On the structural analysis side, FlightStream® can import FEA surface-meshes while exporting aerodynamic force or pressure distributions (examples of compatible software include Abaqus, etc.). FlightStream® is also seamlessly integrated with the Phoenix® ModelCenter optimization and design analysis software and can be used directly within optimization pipelines. FlightStream® is equipped with Research in Flight's own proprietary CAD library, developed in house specifically for FlightStream®. 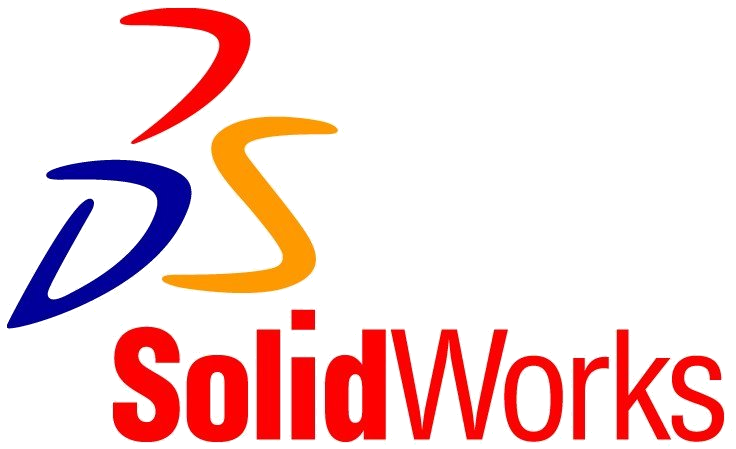 This CAD library allows you to import CAD models directly from commercial CAD/CAE software (such as NX, SolidWorkds, Catia, etc.) into FlightStream®. Then there are the automated meshing tools that allows you to quickly create a perfect surface mesh for the FlightStream® solver. Generate automated meshes in seconds! FlightStream® has a very modular programming architecture, which allows us at Research in Flight to continually add specialized toolboxes to further enhance the FlightStream® experience. Many of these toolboxes are available to all our users, and some specialized toolboxes are made for specific users. Visit our Services pager to learn more about getting our team to design a toolbox specifically catered to your needs! Some of the common toolboxes are available to all users. The Solver Sweeper toolbox allows users to automate large data collection sweeps on their FlightStream® simulations. The NPSS toolbox allows you to do detailed propulsion system modeling and simulation directly in conjunction with the FlightStream® flow solver. The Stability & Control toolbox allows the S&C engineer to gather large amounts of data relevant to their work without the need of dedicated CFD analysts or experience. 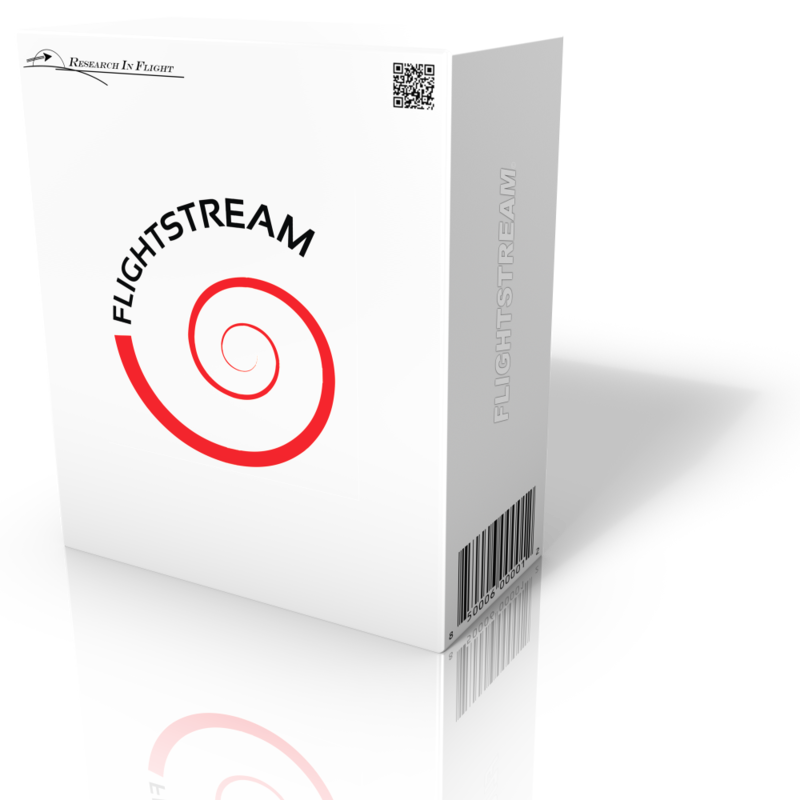 These toolboxes are provided free of charge for the FlightStream® Professional edition, although some NASA software (such as NPSS) are proprietary government software which are available only to U.S Persons and U.S. corporate organizations only. 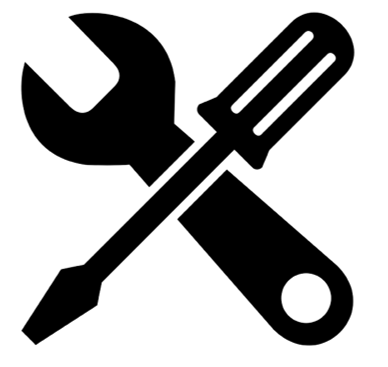 Users of the FlightStream® Student editions who meet the government restrictions can also access these toolboxes as part of their limited-term student licenses. FlightStream® is capable of being fully scripted in its operation. 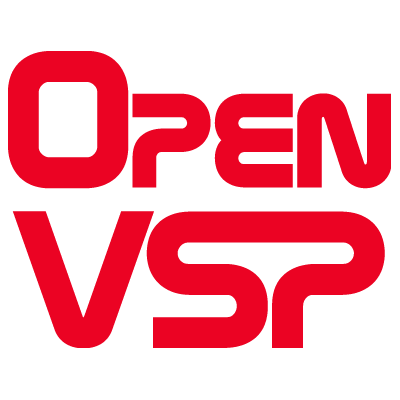 This allows it to be used inside a design optimization pipeline such as that offered by Phoenix® ModelCenter. ModelCenter and FlightStream® has been used to optimize the design of engine pylons on a DLR-F4 aircraft. The results of this study have been presented at the AIAA aviation conference in 2015. Phoenix® Integration and Research in Flight are partnered to provide you the integrated design optimization solution centered around ModelCenter and FlightStream®. Contact us to learn more about procuring this product. Dedicated graphics hardware that has 3D capability and z-buffer. Integrated graphics chipsets are not recommended.